Latisse™ is now available at our optometry office. Introducing a revolutionary eyelash treatment to enhance the length and appearance of your eyelashes. 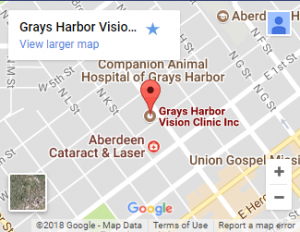 LATISSE™ solution is a prescription treatment for hypotrichosis, and is used to grow eyelashes, making each eyelash longer, thicker and darker. Hypotrichosis is another name for having inadequate or too few eyelashes. LATISSE™ is believed to grow eyelashes in two ways: By increasing the length of the eyelash growth phase By increasing the number of eyelashes in this growth phase. LATISSE™ is a daily eyelash solution you apply each evening to the base of your upper eyelashes. 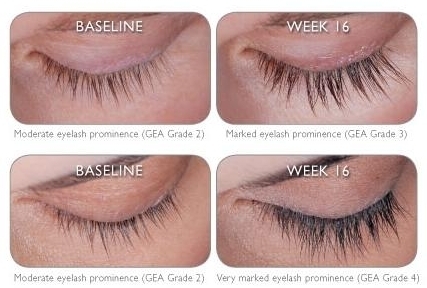 LATISSE™ users begin to see eyelash growth at 4 weeks with full results after 16 weeks. The growth is gradual overnight, over time. The most common side effects after using LATISSE™ solution are an itching sensation in the eyes and/or eye redness.